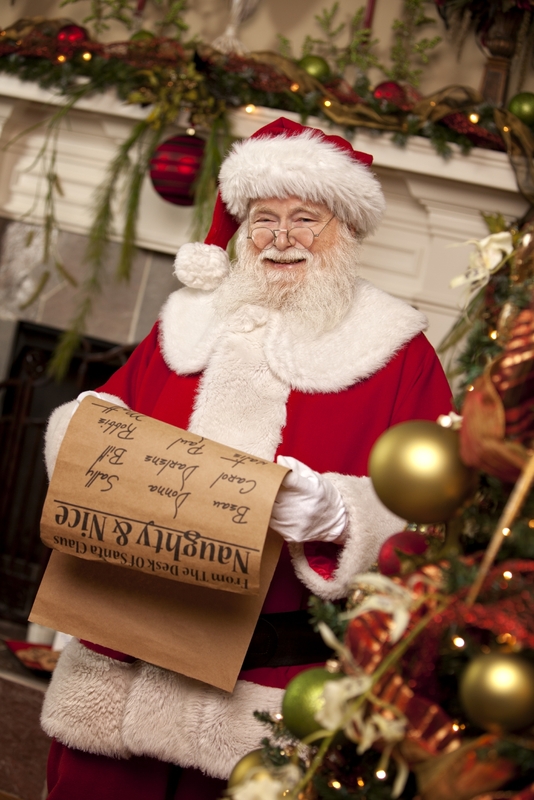 Even Santa Claus knows the importance of a good list! Use your own or analyze the characteristics of your ideal customers and let’s target them. or one that we purchase for you! We need it in a spreadsheet format, i.e. as a csv file, txt file, or as an Excel spreadsheet. We prefer the records be separated into fields such as first name, last name, street address, city, state, zip code but we can usually manipulate the data if you have it separated some other way. For variable data or personalized mailings, you’ll want to think through how the additional merge fields should read for the final printing. For instance, determine whether the First Name field will work as a Salutation (Dear Frank) or does it need to be Dear Mr. Miller which may require additional merge fields. All presorted mailings must comply with the Move Update Standards as mandated by postal regulations. You have three options for this: a) Adding an ancillary endorsement line to the piece, b) Adding an Or Current Resident line to the address block, or c) submitting the list to the National Change of Address (NCOA) service for either an 18-month or 48-month look back for changes of address. Let’s talk about which method will serve you the best. Our other data management services include removing duplicate records, merging and purging lists, phone and email appending, householding, data input & analysis, list maintenance, etc. And many, many more….. What fits your ideal customer? Pricing of these lists will vary depending on how specialized a list you need and how publicly available the information is. With the privacy laws that were put into place several years, some specific data is no longer public knowledge but has to be compiled and modeled from other sources. And our best list prices go the folks we mail for!